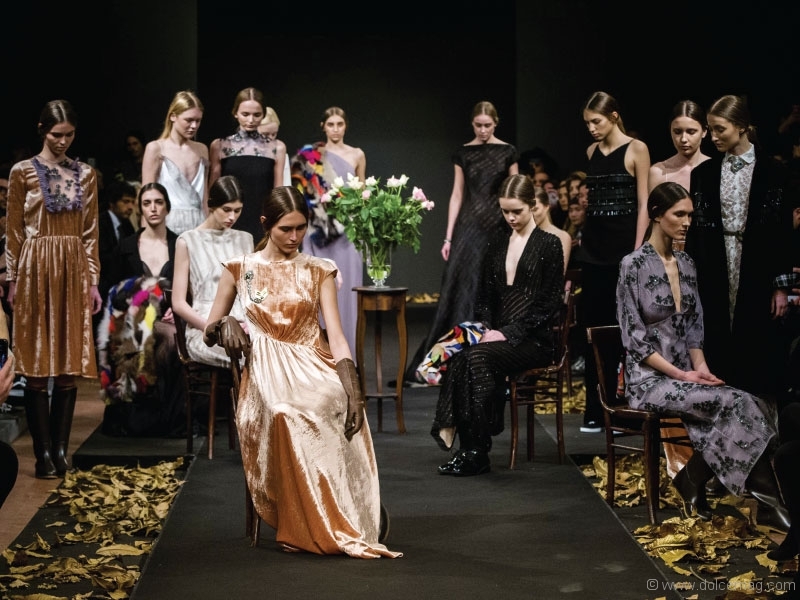 Altaroma, one of Rome’s most treasured fashion weeks, took place at the Ex Caserma Guido Reni from January 26 to 29. 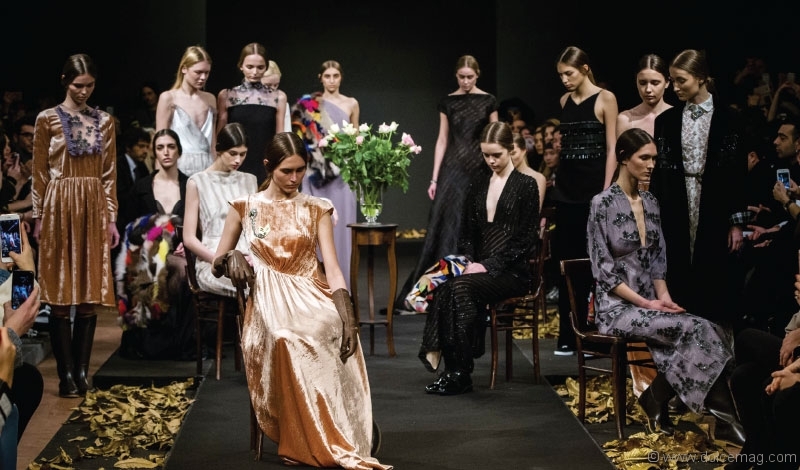 The biannual four-day spotlight on couture is the place to steal a peek at spring’s hottest haute collections and for young designers to cultivate relationships with the industry’s big names. Known for his fun party styles, Rani Zakhem debuts his Spring/Summer ’17 collection, a tribute to the golden era of New York’s legendary Studio 54. Zakhem’s elegant designs cater to the fashion-conscious femme looking to celebrate her silhouette. 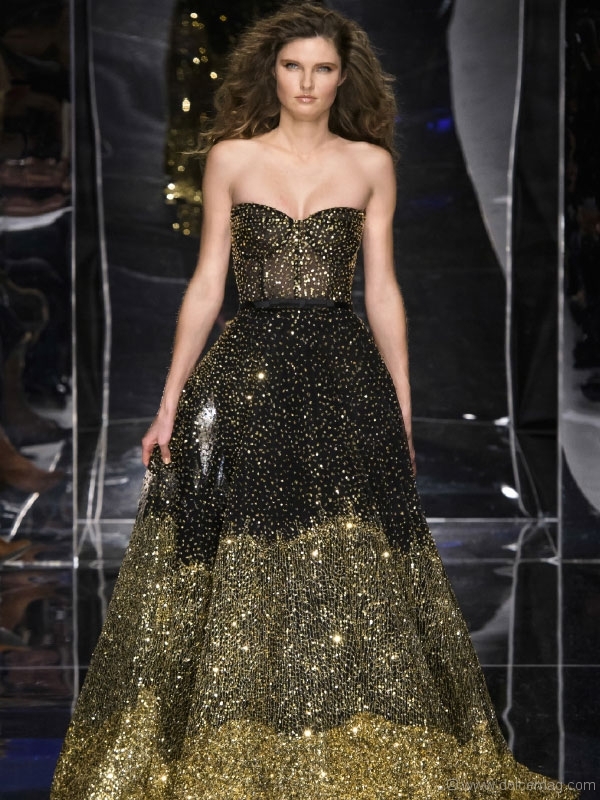 His creations have come alive on the red carpet, on celebrities like Giuliana Rancic, Zendaya, Carrie Underwood and Hilary Duff. 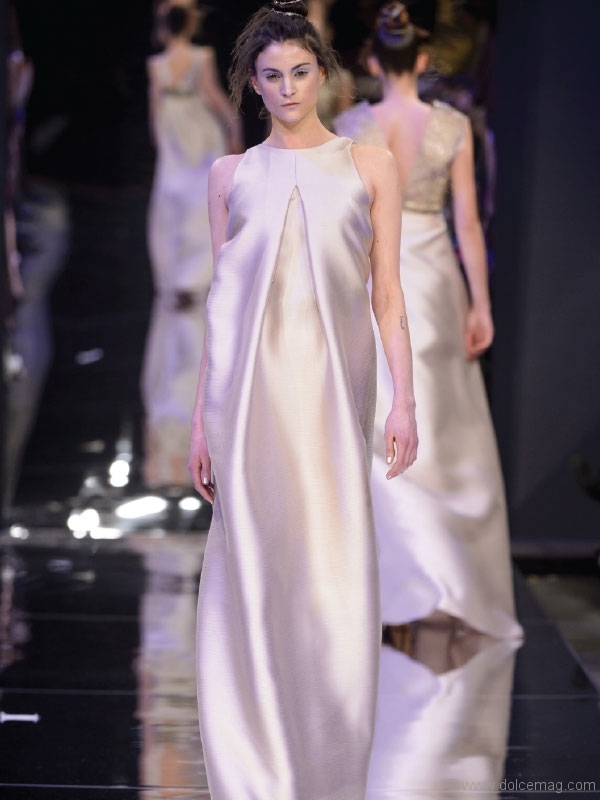 Camillo Bona and Sabrina Persechino debuted their best nudes (and darks) on the AltaRoma catwalk. 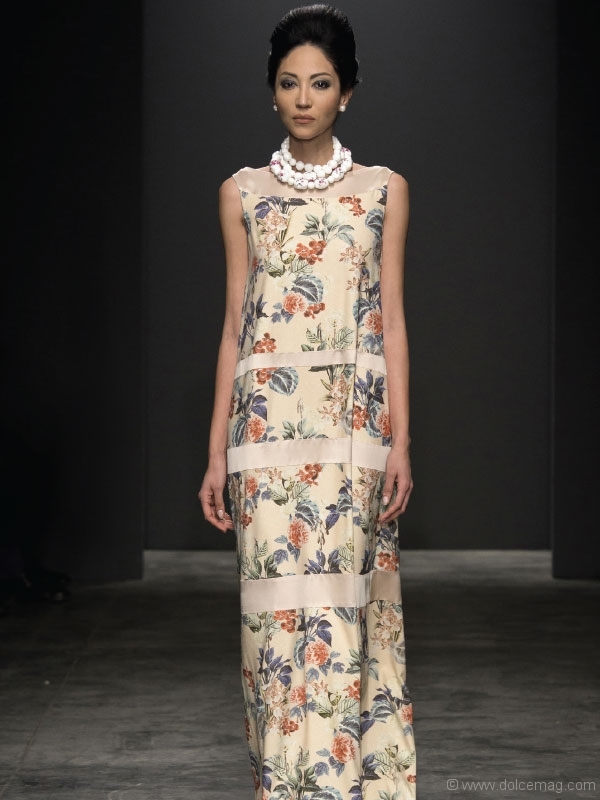 Bona’s floor-length designs are the picture of sophisticated glamour and explore eye-catching floral details in patterns, textures and trims. 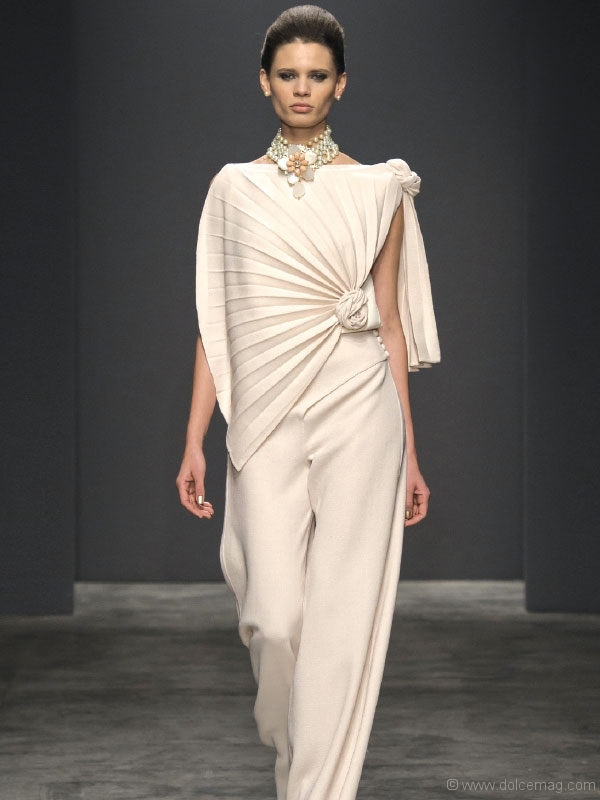 Similarly, Persechino wowed with geometric rigour and masterful tailoring in her very sleek, linear collection of silky ensembles.